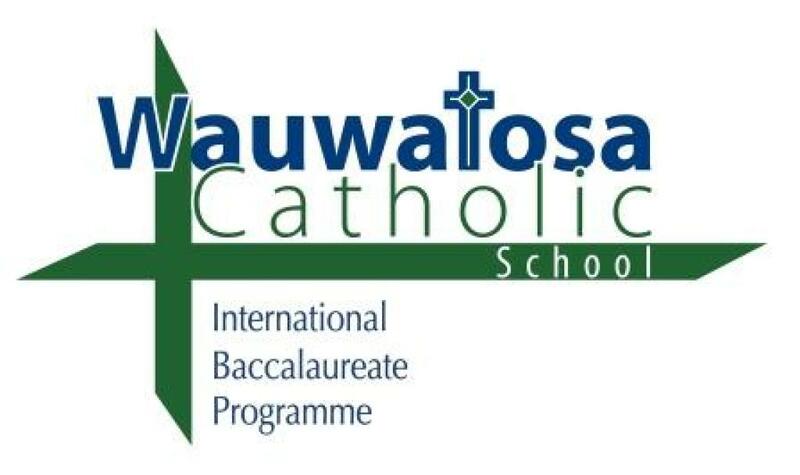 Wauwatosa Catholic School (WCS) with the help of St Bernard Parish is hosting it's first annual Community Outreach Dinner on Monday April 15. The dinner is scheduled from 4:00 to 6:30 pm in the Parish Griffey Center. Principal Lori Suarez said, "teaching our students to serve others is important, not only during the Lenten Season, but throughout the school year. The Community Dinner allows our students and families to welcome, thank and serve all members of the Wauwatosa Community." The dinner is free and open to all in our community. In order to prepare enough food please RSVP to Kathy Glembin at 414-258-9977 or click here to send her an email message. Please let us know by Wednesday April 10 if you will be able to join us. Our heartfelt thanks to Breadsmith, Bunzel's Meat, Cafe Hollander and Hart Park Square for their participation in this event.